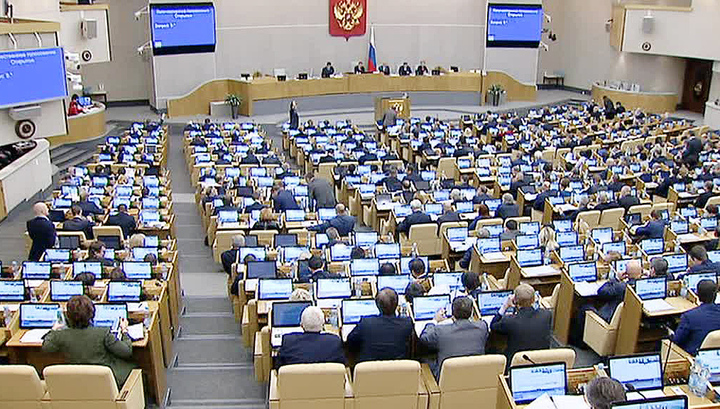 The State Duma has voted in the second reading of parliament to adopt amendments to legislation, that will oblige foreign media to be recognized as a foreign agents, if it is financed from abroad. In favour voted 409 deputies out of 450, the rest of which opposed, abstained or did not appear. These amendments were a response to the actions of the US authorities, which demanded from the for RT America to register as foreign agents. RT met the requirements of the US Justice Department, although it did not recognize its legality. As Federation Council Chairman Valentina Matvienko stated, Russia does not want to restrict freedom of the media, but “it is impossible to ignores such a gross violation of democratic norms, such a restriction of freedom of speech. We are obliged to respond in a mirrored manner,” she stressed.